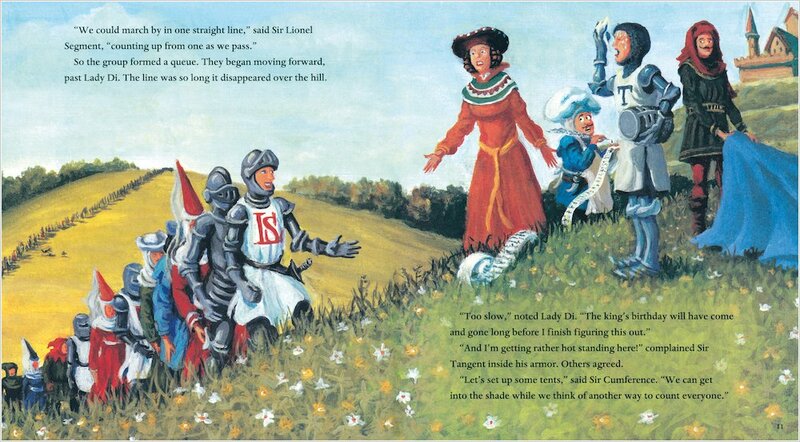 Sir Cumference and Lady Di are holding a surprise birthday party for King Arthur. But they didn’t expect so many guests to show up! How many lunches will they need? And with more guests arriving by the minute, what about dinner? 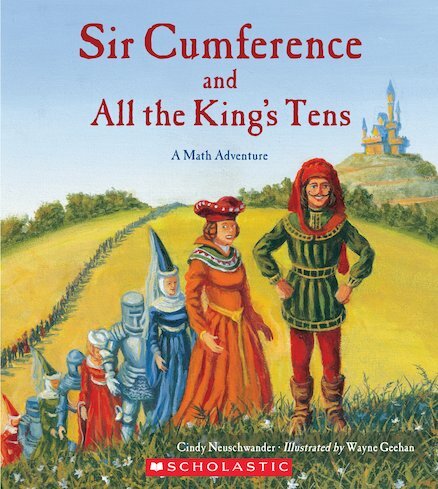 Sir Cumference and Lady Di must figure out a quick way to count the guests and make a success of the party. Can you help them to do it? A thrilling maths adventure that teaches multiplication, set in the dramatic world of gallant Sir Cumference and the knights of old!